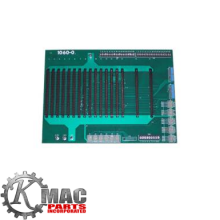 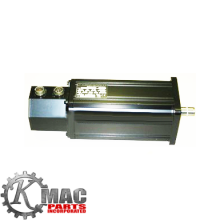 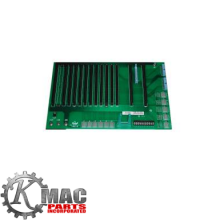 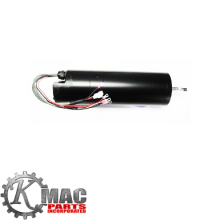 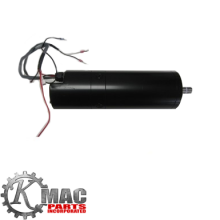 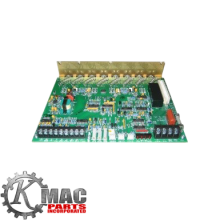 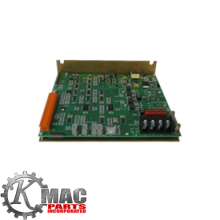 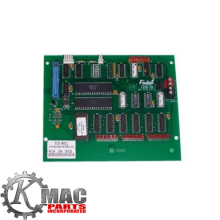 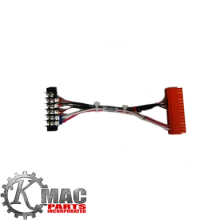 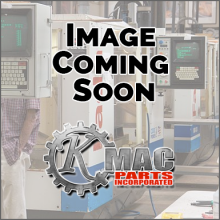 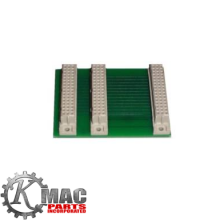 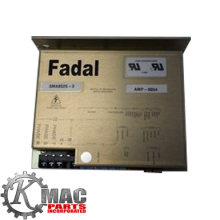 FADAL Parts Experts - KMAC-Parts, Inc. 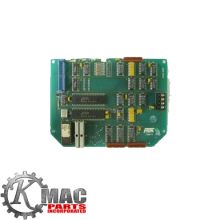 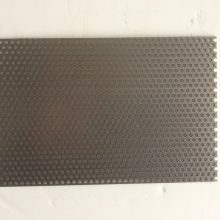 This part is a 12.1″ LCD replacement for the CRT CNC 88 monitor that had a green screen and a BNC (Coax) connector for the signal. 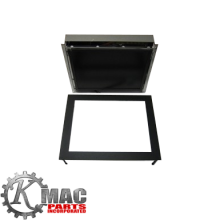 The monitor comes with a new Bezel to replace the old Bezel on the pendant. 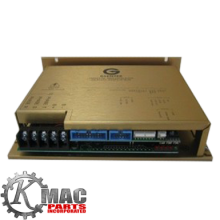 PLEASE CALL 248-852-8572 TO ORDER. 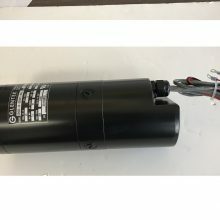 The power supply with the external regen has 2 black wires on the back of the power supply. 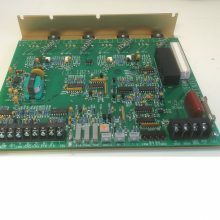 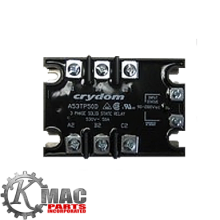 If your power supply has the solid state relays mounted on it you will need to purchase an external 3 phase relay. 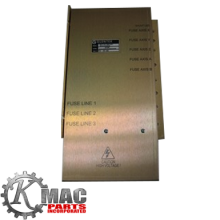 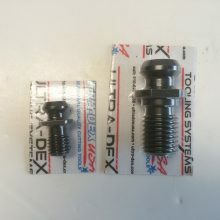 Our part number# 02-061. 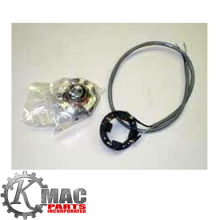 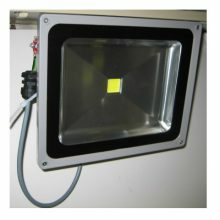 This is a used part and carries a 90 day limited warranty from the day the part is shipped. 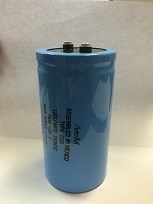 A core charge of 150.00 is also included in the price of the board. 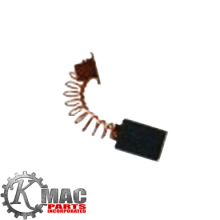 This core charge will be refunded as long as the part is returned to KMAC-Parts within 10 days and can be repaired. 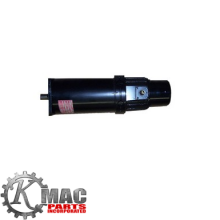 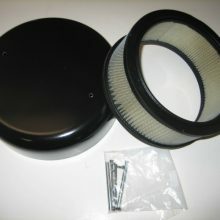 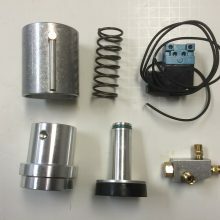 This is a Reman part and carries a 90 day limited warranty from the day the part is shipped. 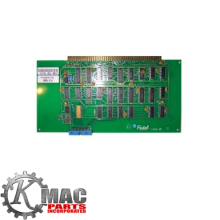 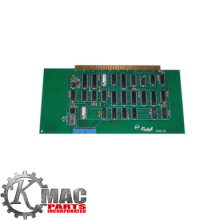 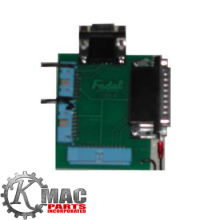 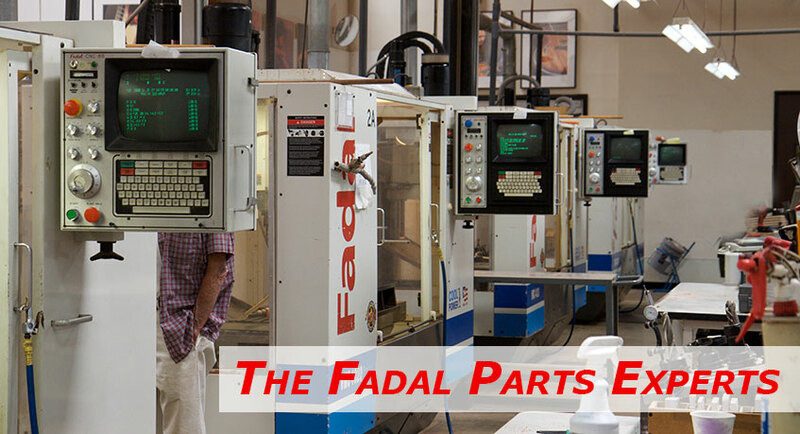 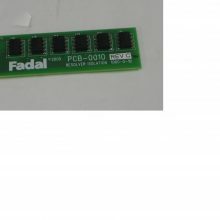 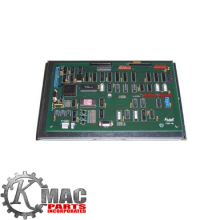 Fadal Parts Experts, KMAC-Parts, Inc. your supply house for new, used and remanufactured parts for Fadal machines. 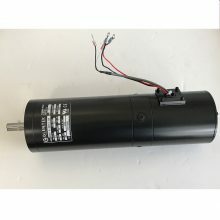 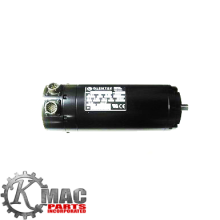 We carry Baldor inverters, Glentek motors and drives, NSK ballscrews as well as the most common breakdown parts for your machine.